With the rapid development of rising techniques such as machine learning and blockchain, data privacy becomes a big concern. Companies are collecting more and more data from users so as to run machine-learning algorithms on that data to develop products and services. Users’ data are posted publicly on the blockchain for others to validate and reach consensus. Despite of the great benefits of these techniques, they currently require users to give up control of their data and to trade off integrity and privacy for utility. In this talk, I will discuss several cryptographic techniques I have developed to address these issues. I will first talk about privacy-preserving machine learning, which allows companies to execute machine-learning algorithms without learning users’ data. I will then discuss about techniques for verifiable computation and zero knowledge proof that can be used to ensure the correctness of computations without leaking information about the underlying data. 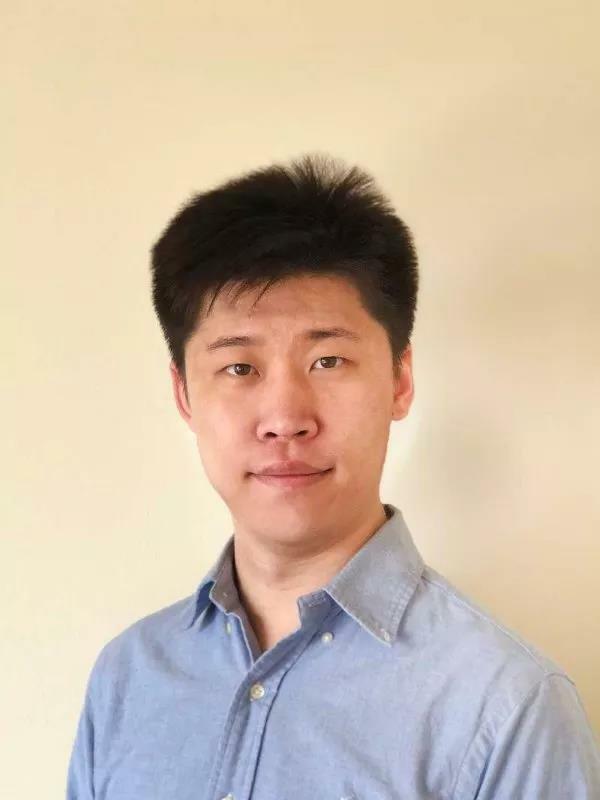 Yupeng Zhang is an Assistant Professor in Computer Science and Engineering Department of Texas A&M University starting Fall 2019. He is currently a postdoctoral researcher at UC Berkeley working with Professor Dawn Song. His research is focused on applied cryptography, and his work on privacy-preserving machine learning, zero knowledge proof, verifiable computation and searchable encryption has been published at top security conferences. He is a recipient of Google PhD Fellowship and Distinguished Dissertation Award of ECE, University of Maryland.